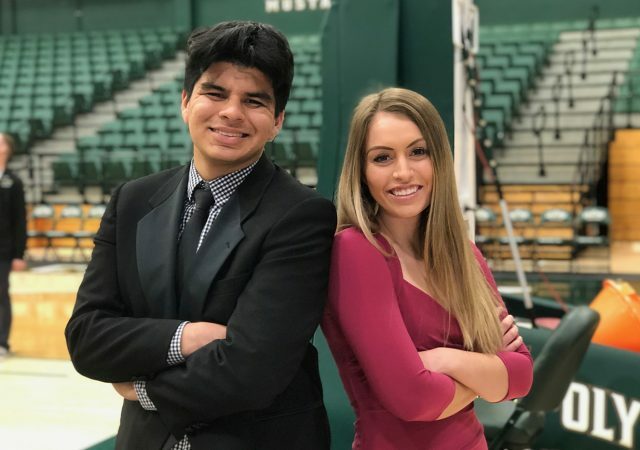 Mustang Gameday anchors Sydney Brandt and Francisco Martinez have all the Cal Poly men’s basketball pregame coverage. 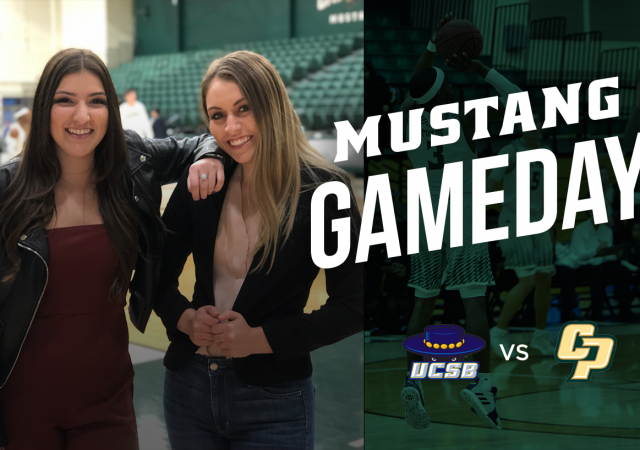 Mustang Gameday has all the pregame coverage as the Cal Poly men’s basketball team prepares to take on rival UC Davis. 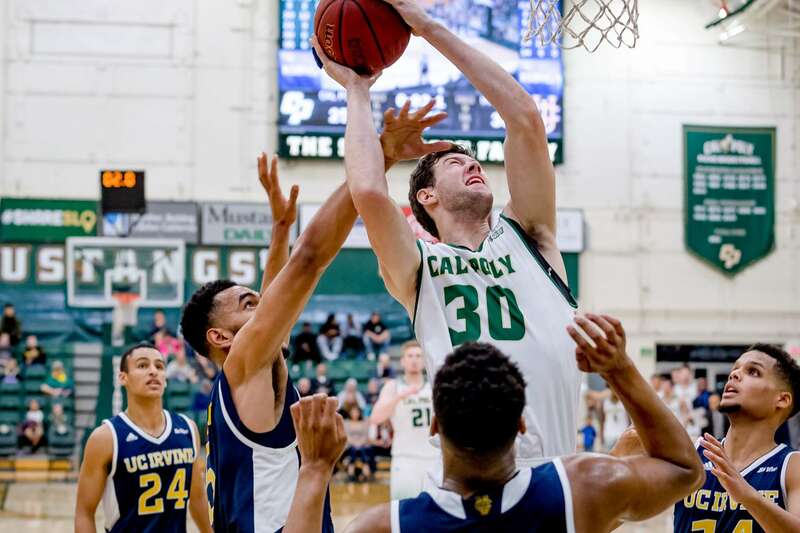 The men’s basketball team looks to take down UC Santa Barbara in the first round of the Big West Tournament. 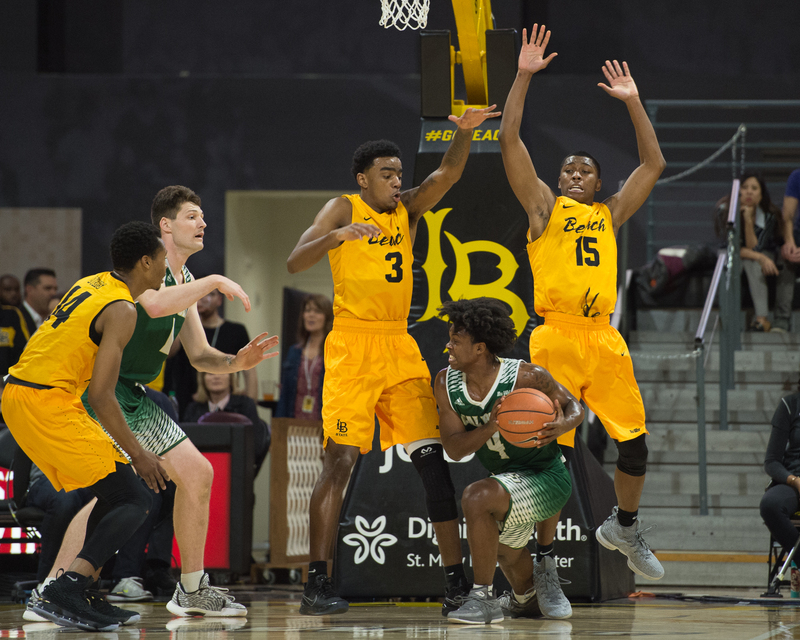 Despite their fourth straight loss, the Mustangs remain tied for the final spot in the Big West Conference Tournament. 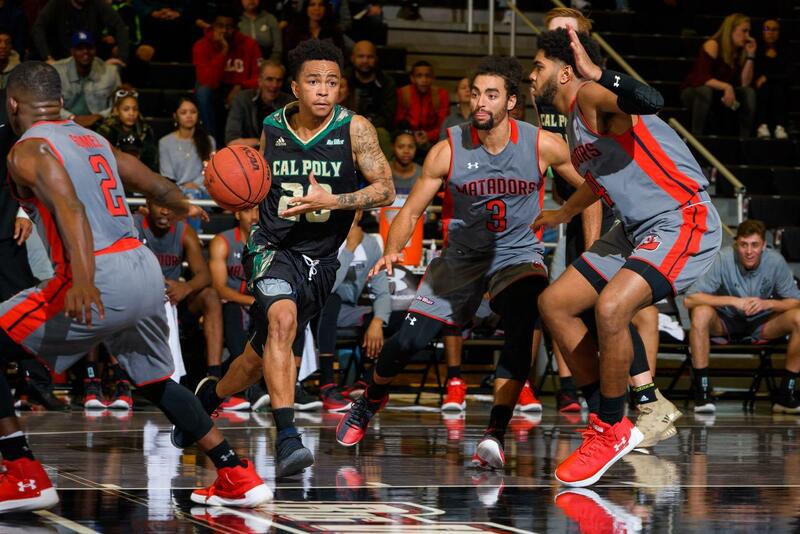 The men’s basketball team fell to Cal State Fullerton and Long Beach State. 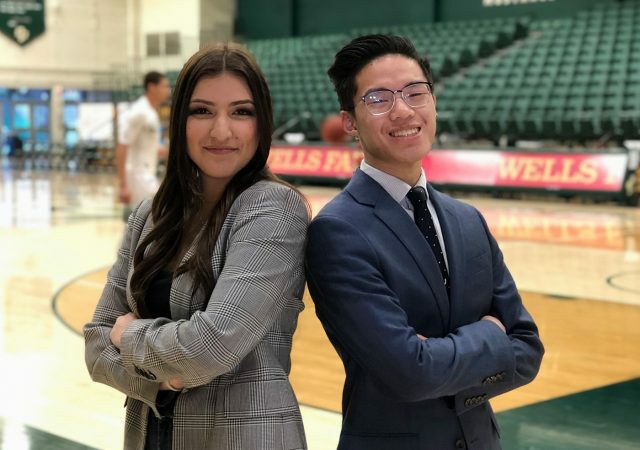 The Mustangs outscored Hawaii 50-29 in the second half to secure their third conference win. 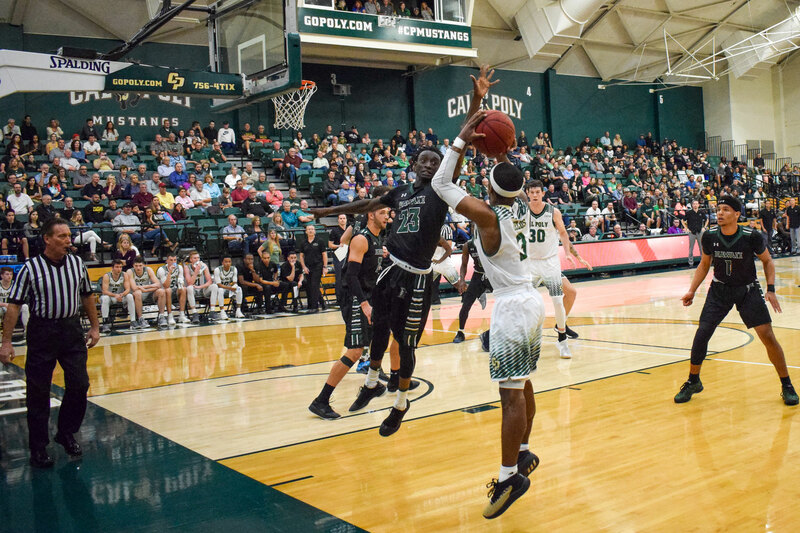 The Cal Poly men’s basketball team snapped their six-game losing streak, defeating UC Riverside 71-68. 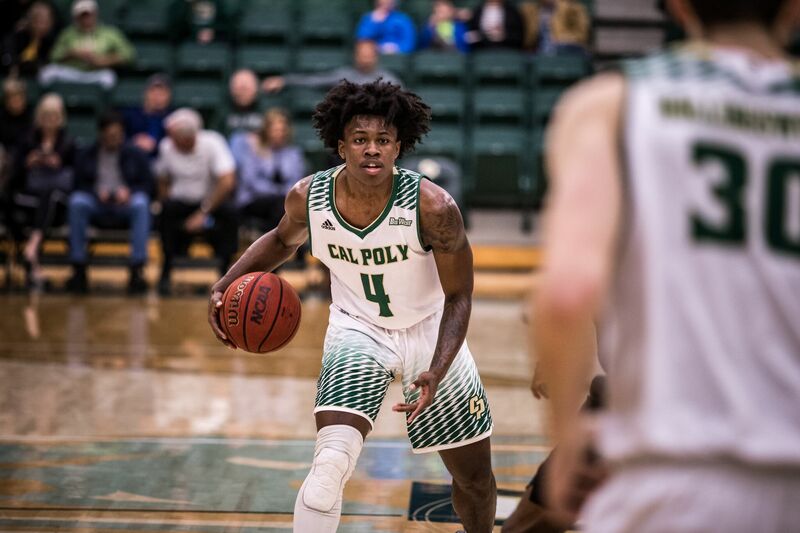 The Mustangs have now lost four straight conference games. 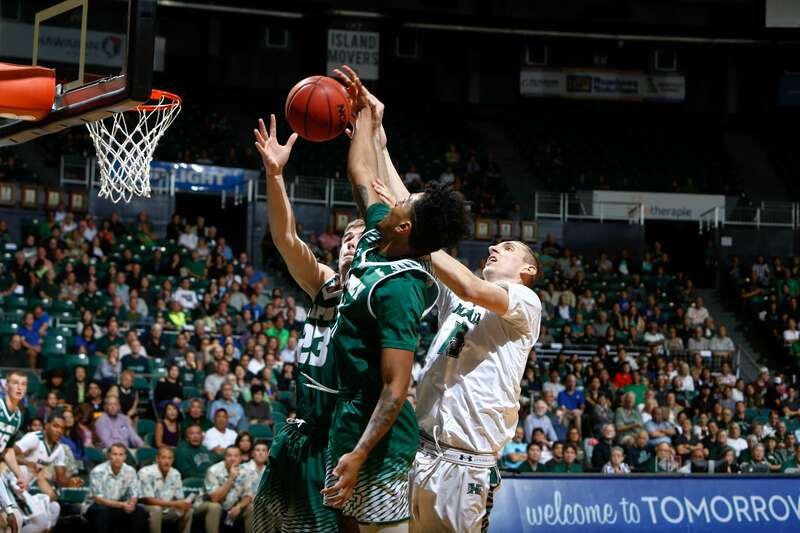 Senior guard Victor Joseph led the Mustangs with 11 points in their 57-45 loss to Hawaii. 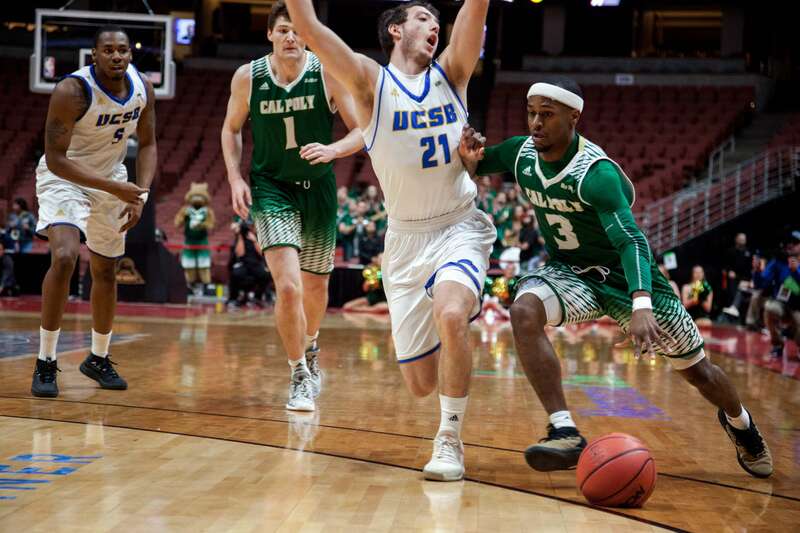 The Mustangs fall to 0-2 after opening the season against two tough Pac-12 opponents.